Looking at becoming the proud owner of a dog, but don’t really understand the difference between the different groups of dog breeds? We take an in-depth look into dog breed groups and what it means in terms of the everyday house dog. Dogs have been bred for hundreds of years to help their owners with certain tasks. From being the landlords, prize rat eradicators, to working the fields alongside their shepherding heroes. Today many dogs bred for a specific purpose have now undertaken the role of house dog and loyal family companion. 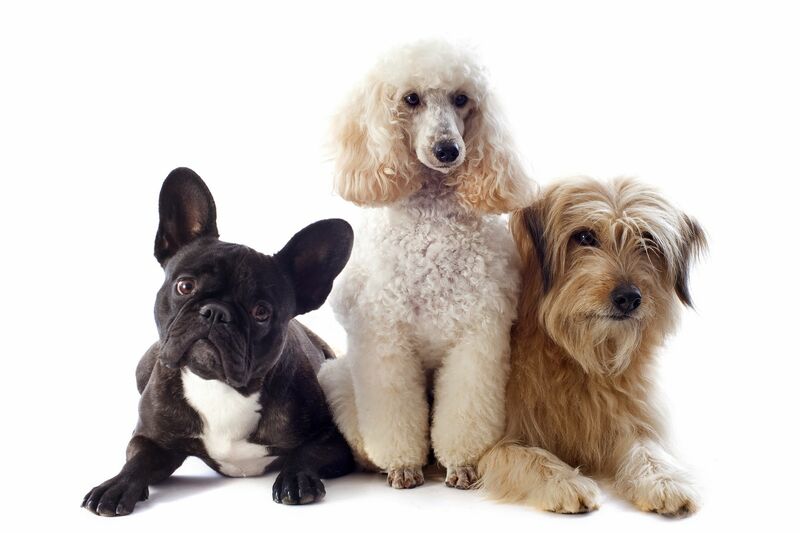 The most important aspect of pet ownership is understanding your dog’s breed. Some unsuspecting owners are caught off guard by their extra exuberant Border Collie when they start herding up the washing on the line, or the Jack Russel who just loves to chase the fluffy white cat. When you completely understand your dog’s historic purpose, you can better choose the dog breed that is right for your home and energy levels. It’s also a good way to appreciate that some behaviours are very common to the dog breed and perhaps your expectations are out of whack (remember the dog that just isn’t interested in fetch or the hound that cannot think straight once they get a good scent?). Most importantly this knowledge can help improve the bond you share with your dog as you can zone in on their hidden ancestral talents, and really accept the canine they are meant to be. Toy breeds most certainly live up to their classification, toy in nature and small in size. Toy breeds have traditionally been bred for companion purposes. 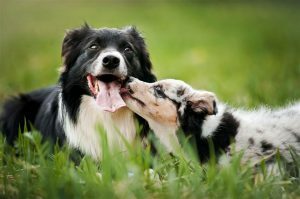 However, where it can get confusing with the toy group, is that some traditional herding or working breeds are present (many of them being bred smaller for companionship reasons). So, if you are considering a toy breed, it’s a good idea to research the actual breed and ensure you understand 100% what is required. It’s also good to remember, regardless of size, all dogs need training, and many toy breeds thrive in dog sports and obedience training. The word Terrier comes from the Latin word meaning ‘Earth’, and this is exactly what these wonderful breeds were required to do, go to the ‘Earth’ to flush out vermin and small animals. They have amazing noses and endless energy. They are feisty dogs that do require exercise and breed specific training. They make very loyal loveable companions who, in the right home, can be calm and wonderful dogs. Good breeding is paramount to ensure your pup has the right temperament. Gun Dogs as their name suggests, are a group of dogs that are experts at hunting. They are normally utilised by small game hunters (think ducks) using shotguns. Here you will find your Flushing Spaniels, Setters, Pointing Breeds and Retrievers. So it comes as no surprise that these dogs simply LOVE a good game of fetch and excel at dog sports. 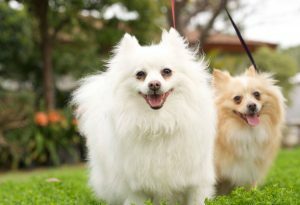 Easily trained canines who love the great outdoors and having a good run. Many also thoroughly enjoy a good swim and are masters at it! Great for active families or those who love to get out for a daily run. It’s all about the nose when it comes to Hounds. Again, most in this group share the ancestry trait of hunting and with such an amazing scent detector it’s no surprise why. Some are still utilised today in Police work for their outstanding ability to pick up a scent. 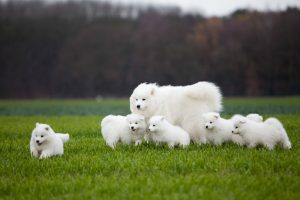 However, in saying this, over the years this group has become quite diverse, so like your Toy Breeds, it’s important to research each breed and what is required regarding exercise and care. Some are more sociable than others, most Hounds are scent crazed, so, on lead obedience is a must. Working dogs have been bred to perform certain tasks. This can include pulling sleds and guarding. They are very intelligent dogs and thrive on all training. Because of their big nature, thorough obedience training is crucial. Dogs in this group include the German Shepherd and Husky. They are strong, loyal and loving breeds but do require understanding and strong leadership. 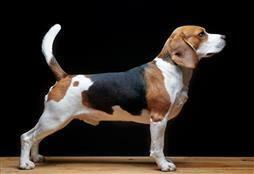 The breed group is made up of mainly miscellaneous dog breeds and the name ‘utility’ means fitness. As this group is very mixed it is important to research each individual breed to ensure they meet your requirement, be it fitness crazy pooch, to a lazy beach-stroll dog. The group contains some wonderful and very popular breeds including the Boxer and Dobermann. However, most of these dogs are large and will require adequate training and understanding. Again, this group is incredibly diverse, so it is advisable to research each breed for information. 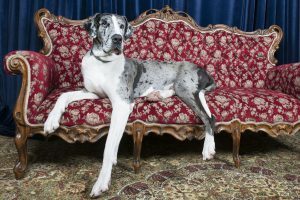 Breeds in this group include Boston Terrier and the Great Dane. They are companion animals and don’t be fooled by the non-sporting title. Many of these breeds can do very well at dog sports.